Longer. Softer. And more amazing than anything you’ve ever played. There’s no question that Duo is a true performance double take. It’s the longest ball Wilson has ever made and the softest ball on the market. 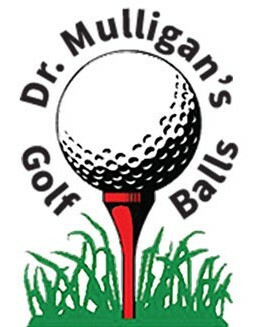 Its true performance value and distinctive feel set it apart from every other distance ball. See for yourself. Take the Duo Challenge and find out why 8 out of 10 golfers who try Duo, switch. 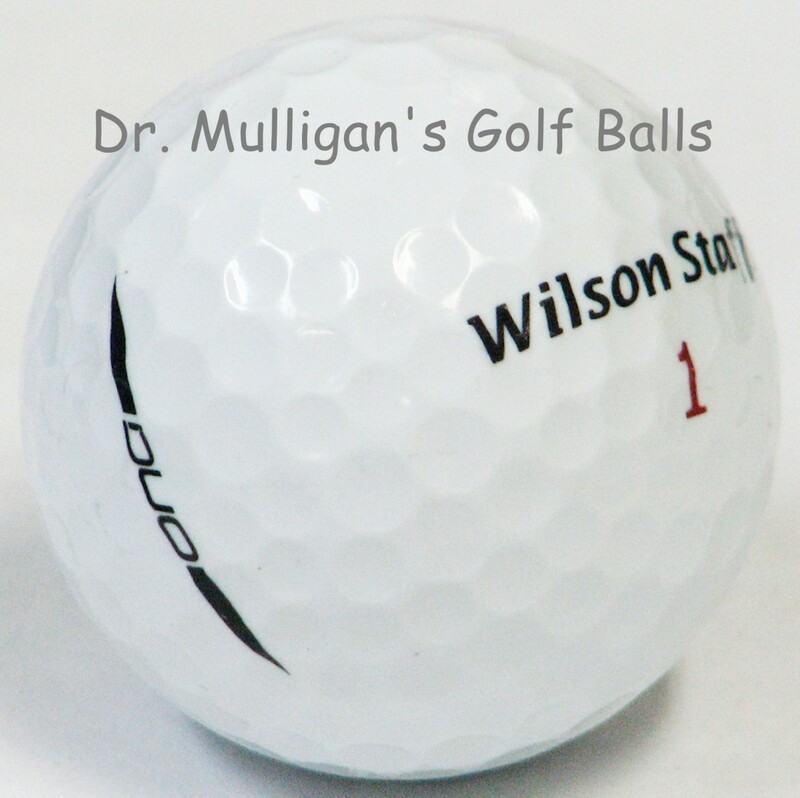 Wilson Staff Duo Golf Balls are the softest golf balls on the market. At only 40 compression these balls are guaranteed to provide soft feel throughout the entire game. Duo Golf Balls may be soft but that doesn't mean they sacrifice distance. The Duo's low spin off the tee provides maximum distance off the driver so you will be set up for a perfect approach, maybe even a putt. Get more distance and amazing soft feel. Wilson Duo Golf Balls: Long and Soft.